Toby Matasar is gifted. 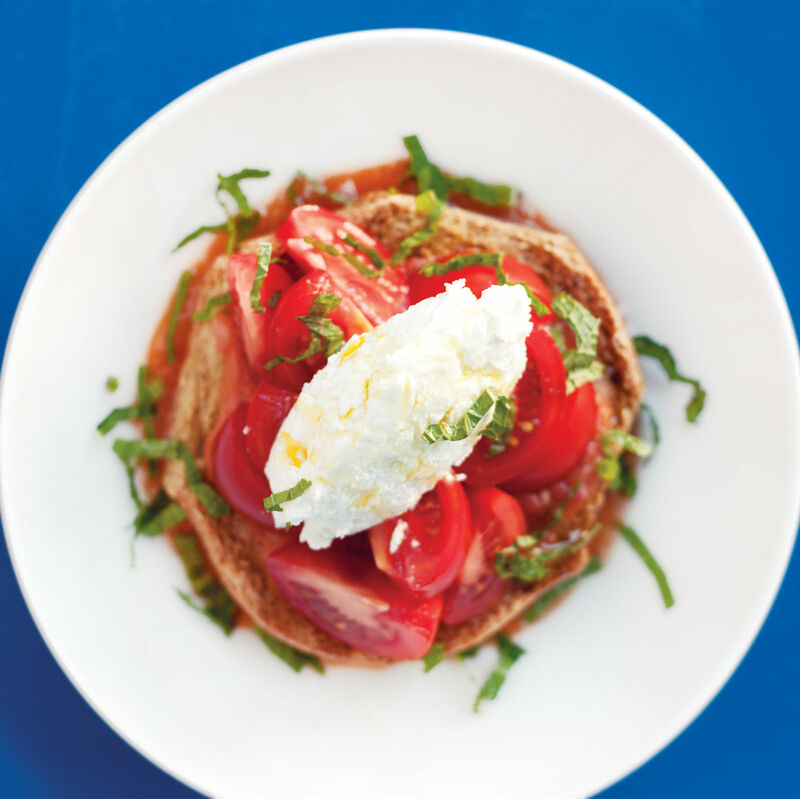 Her Eats Market Cafe in West Seattle gained a huge following with cinnamon-swirl french toast, upmarket egg mcmuffins, a matzoh ball soup to make bubbe cry. But two years ago, Matasar closed Eats and started a new lifestyle of the paleo variety. 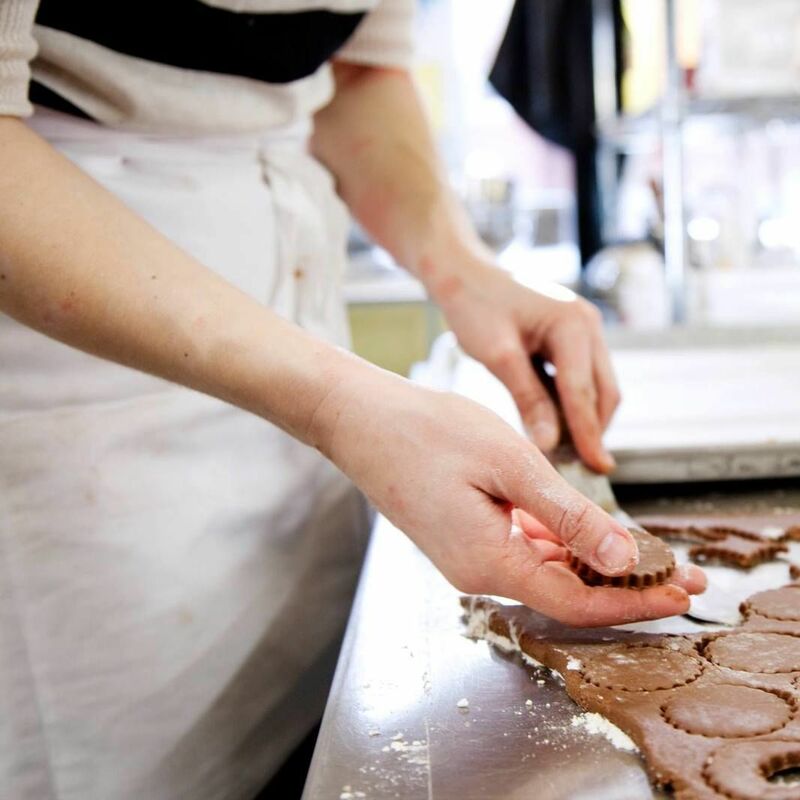 Now, the French-trained pastry chef of 20 years is entirely gluten free, as is her hot spot cafe and bakery across from Seattle University. 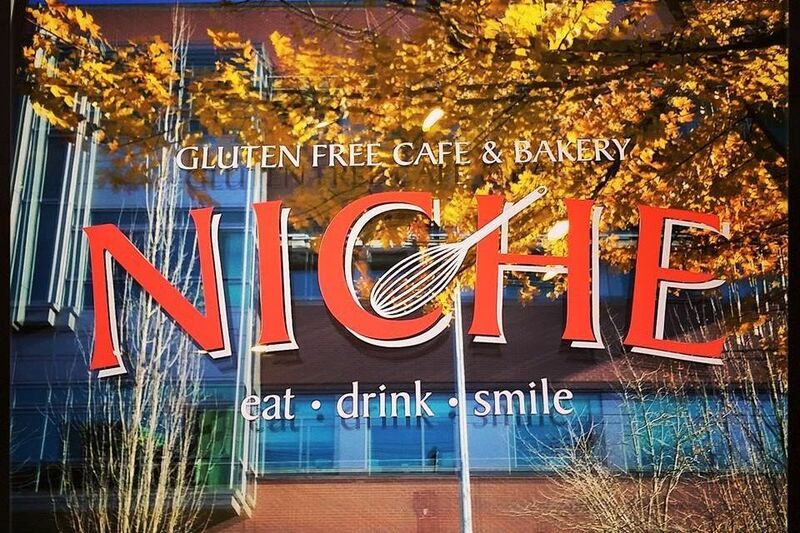 Niche carries gluten-free daytime foods—including the spinach salad and the veggie burger beloved at Eats—along with panini and baguette sandwiches and, oh my, waffle-ini, Belgian waffles pressed into sweet or savory panini-styled sandwiches. Have your gluten-free cake and, obviously, eat it too.